Growth Transformers are people who transform their business, industry and/or the horizon. There are five steps in The Growth Transformer's Roadmap. Each step complements the others, delivering clear action planning and follow up accountability. Do you have what is takes to be a Growth Transformer? 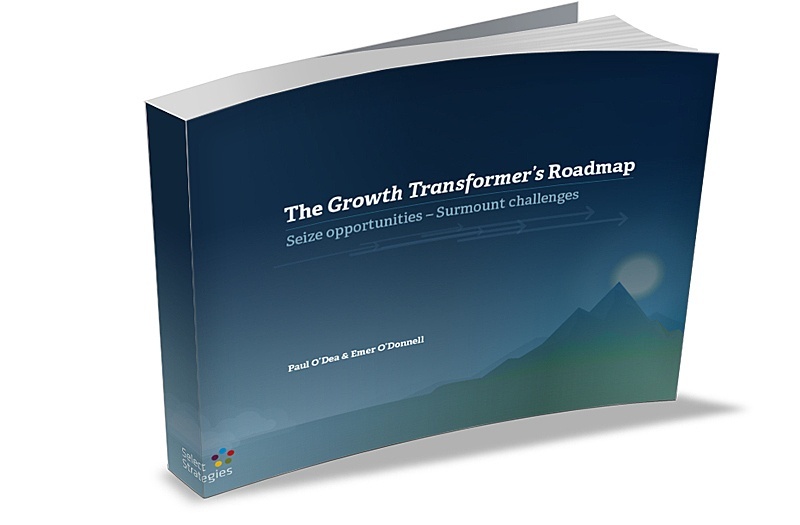 If the answer is 'yes', The Growth Transformer's Roadmap will help you determine WHAT needs to be done to transform growth and HOW transformation will be achieved. Business Growth Transformation is what we do. We are passionate about working with business leaders to make growth happen. We believe in growth. It creates new jobs for communities. It can transform ordinary companies into great ones.